FIFA 17 Professional player tournaments are played all over the world. In this page you will have the chance to watch your favourite players playing FIFA 17. 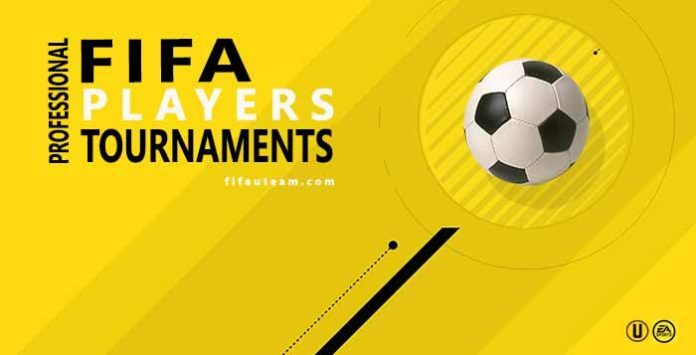 This page is updated every time a new FIFA 17 Professional Player Tournament is played. Do you want to see some of the world’s best footballers play FIFA 17 for bragging rights and glory? Watch the available videos below and check back throughout the year as we add more. Featuring James Rodriguez, Karim Benzema, Dani Carvajal, Keylor Navas and more. Featuring Douglas Costa, Juan Bernat, Holger Badstuber and Julian Green. Featuring Andrea Barzagli, Daniele Rugani, Claudio Marchisio and Medhi Benatia. You can also watch the most popular players playing FIFA 16.